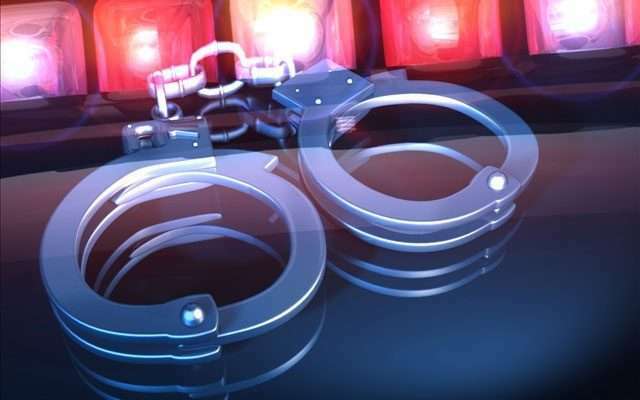 Three alleged gangsters from Rockfort in East Kingston are now in police custody. The police say they’re are also in search of three other men from the area. The men are linked to the ongoing gang feud in the area. Crime Officer for the East Kingston Police Division, Deputy Superintendent Christopher Brown, says at least three persons were detained this week. Meanwhile, a man was shot and killed and another injured in the community on Emancipation Day. Dead is Andgel Henry otherwise called ‘Dodo’. It’s believed he’s in his early 20s. Reports are that Henry was found dead following a flare up of violence in the Rockfort community.